(SPOT.ph) A Portrait of the Artist as Filipino is easily one of the most well-known works of National Artist for Literature, Nick Joaquin. 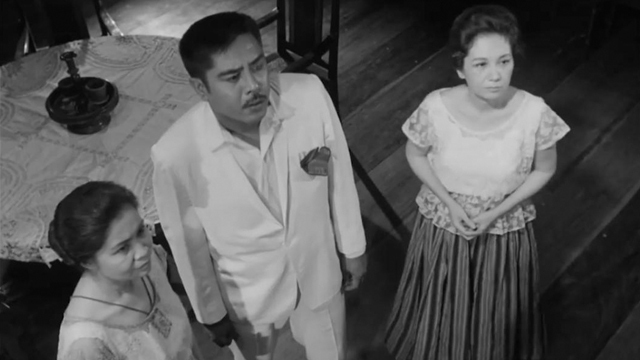 The play was first written in 1950 and performed for the first time on stage in 1955, before being adapted into a film by Lamberto Javellana in 1965. After almost 50 years, the film was restored by the Film Development Council of the Philippines and Mike de Leon in 2014, and now, it'll be even easier to watch the classic film because it'll be available for streaming on iflix. Set in Manila before World War II, A Portrait of the Artist as Filipino follows the story of the Marasigan sisters, Paula and Candida, and their painter-father, Don Lorenzo. 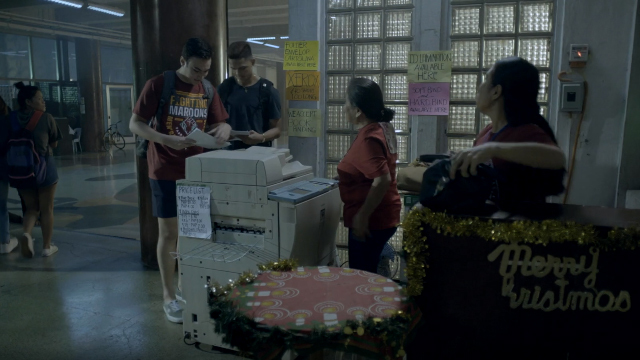 When Don Lorenzo struggles with creating art and providing for the family, the family relies on their sister Pepang and brother Manolo, who want to sell their ancestral home. They also accept a boarder, Tony Javier, in an effort to pay for their expenses. If the story seems familiar, that's because it's what inspired the 2017 Metro Manila Film Festival entry, Ang Larawan. The musical film, directed by Loy Arcenas, stars Paulo Avelino, Joanna Ampil, and Rachel Alejandro. There's no word yet on when A Portrait of the Artist as Filipino will start streaming, but let's hope we get to watch it soon.